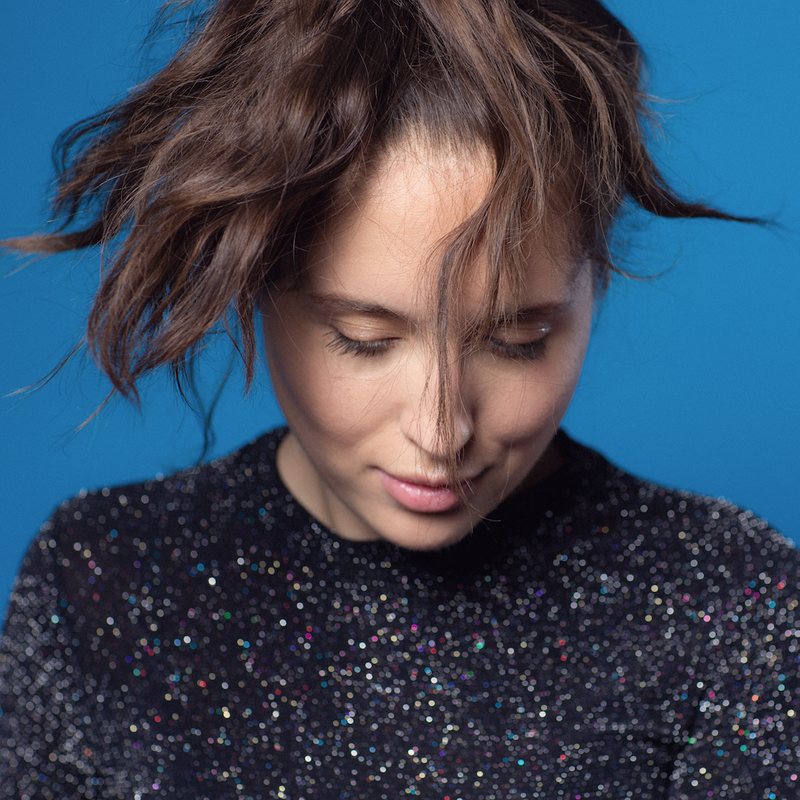 Alice Merton has done everything from breaking records by topping Billboards Alternative Charts with “No Roots” to creating her own international label. Now, Alice can add Music Video Director to her already impressive resume. Just weeks before the release of her debut album, MINT, Alice shares her latest video for her single “Funny Business” that was self-directed by Alice, herself. The video premiered with Refinery29 where she discussed with them the process of making the video and much more. You can read the whole interview HERE. Be sure to check out the full video below! MINT is available everywhere January 25th - Pre-Order and Pre-Save her debut album below.